Jamie Lawson is well known and highly regarded as a professional and successful organiser of iconic Australian Charity Motoring events. Over the years, he and his Father Allan have formed and headed up events such as the Cystic Fibrosis Great Escape, the Great Endeavour Rally and the Kidney Kar Rally. Jamie enjoys a challenge and in 2016, he built and developed what is undoubtedly his greatest challenge and achievement yet, the Road Boss Rally. 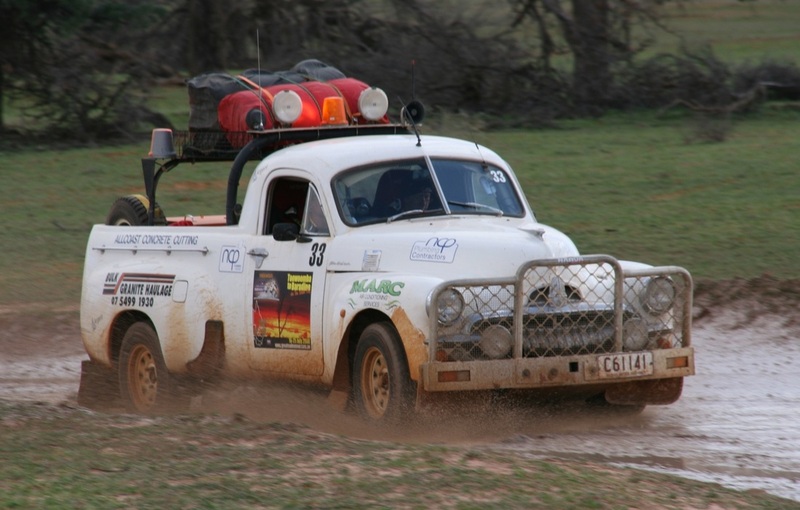 The Road Boss Rally quickly shot to the top of the charts and is undoubtedly Australia's most affordable and Australia's most challenging charity car rally, making it Australia's number one!